We believe in the work wellness professionals do every day to impact lives with long-lasting, healthy lifestyle choices. That’s what drives the work we do – our commitment to creating technology that helps health and wellness professionals worldwide impact change with their patients and clients every day. 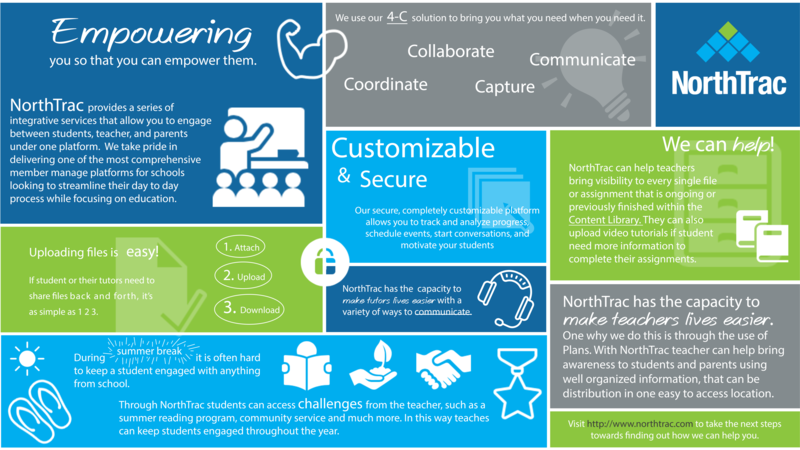 NorthTrac is a different kind of wellness coaching platform. 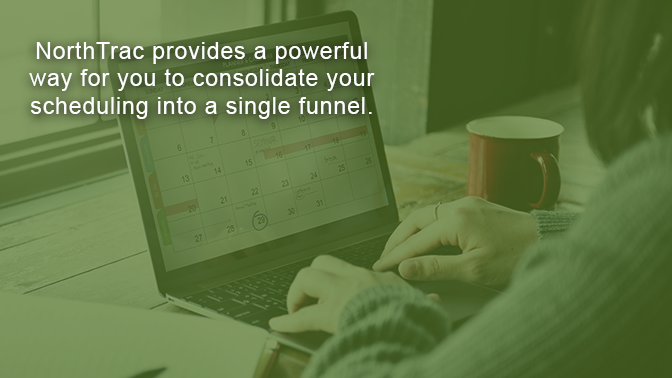 We provide a simpler, customized way to interact with your clients to help them reach their health goals. 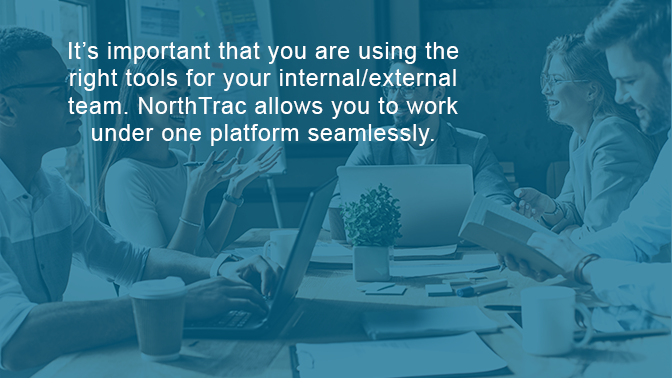 Our secure, completely customizable platform allows you to track and analyze progress, schedule events, start conversations, and motivate your clients – no matter where they are in their busy day; in the office or on the go from a phone or tablet. Find more listing like these by downloading the the FlyTrap Go App. If you're interested in health trends this year here are some articles on health and wellness trends for you! Are you a corporate leader who would like to help your employees improve their eating habits? Makers of technology are trying to bring solutions that will help you resolve your sleep issues. 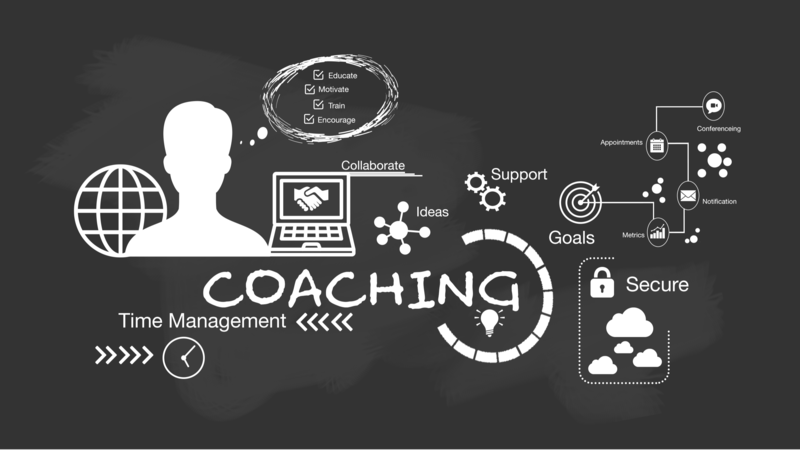 Looking for a coaching software solution that works for you? You need to choose a solution that makes your life easier, no harder. 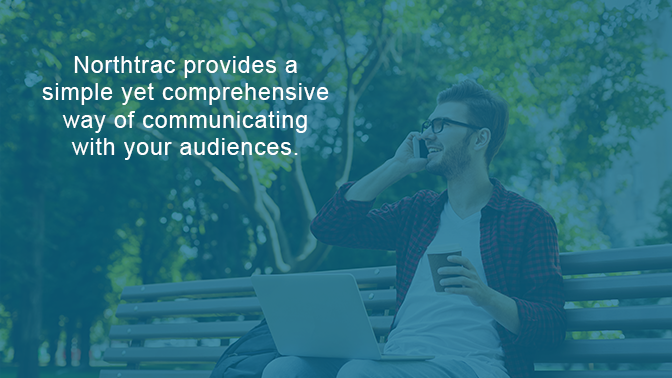 Learn how the NorthTrac Platform can streamline your daily wellness program. Encouraging a smoke free workplace makes sense from a business sense and a health aspect. Here is some info on how companies can get there employees to stay more physically active. 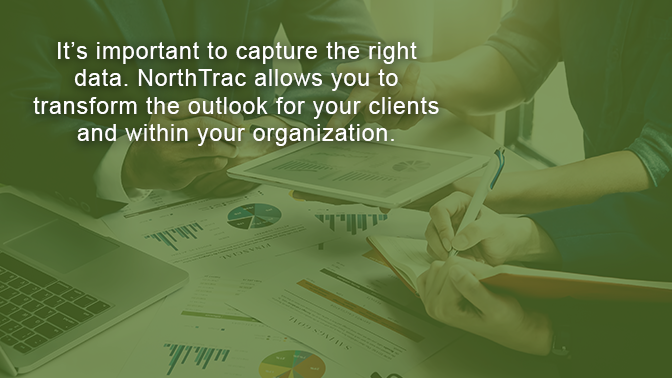 Our well-known software platform known as NorthTrac can help you apply C.O.A.C.H principles in your wellness session in an extremely easy manner. Coaching on the go has gotten easier.